For many people, remembering trips to Grandma's house invokes memories of tantalizing aromas which led them to the kitchen to peek in the oven or lift the lid on a simmering pot on the top of the stove. A cookie jar full of Oatmeal or Molasses Cookies awaited hungry grandchildren who didn't even hear Mother's warning not to spoil their appetites before dinner. 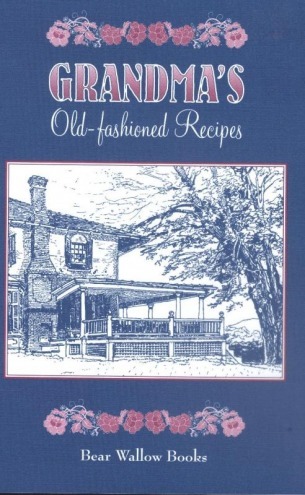 Grandmas who lived through the 19th and 20th centuries dealt with problems unknown to today's cooks. They prepared vegetables and fruits in season or preserved in jars, never imagining that fresh foods would one day be available year-round. They lived with war-time rationing and depression, and came up with recipes to satisfy their hungry families. Years later, grandchildren would tease for Fried Macaroni and Cornmeal Mush, much to Grandma's amazement. 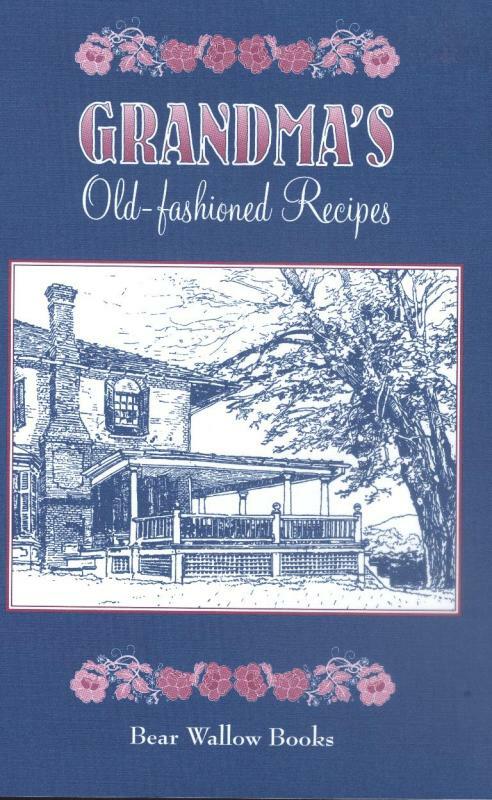 Many family traditions are recalled in this book, with 71 recipes from soups and salads to desserts. Italian Mostaccioli, Spanish Ham & Artichokes and Asian Fried Rice came from far parts of the world. Pot Roast, Corn Chowder and Apple Spice Cake recipes have been passed down through many generations of America. Booklet, c1999, 32 p. : ill. ; 14 cm.